This is a small palm tree park located just outside of Alicante. Leaving the city centre, a bike lane will guide you to the park. After +/- 25min of cycling you will arrive in the park. 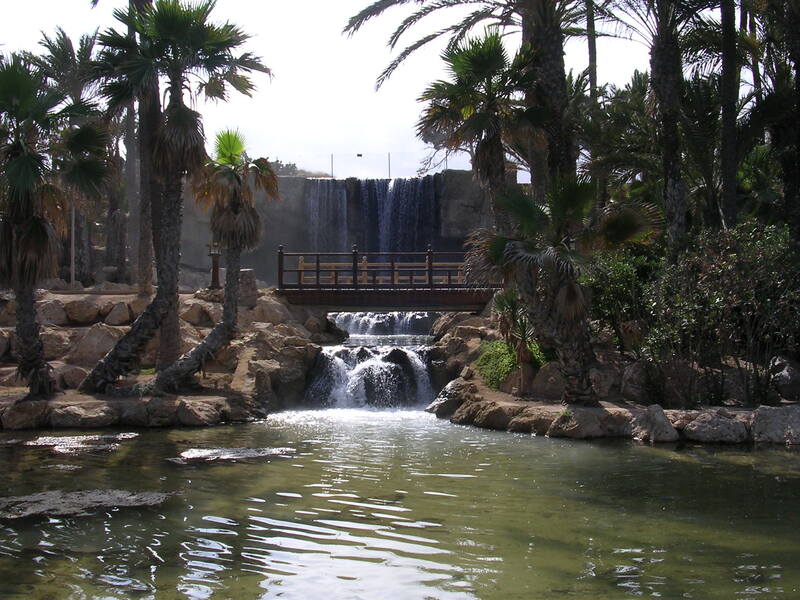 With its palm trees and waterfalls, this park is the ideal place for a picnic.